Our Used Stamp Appeal has raised £750 but we still need more stamps! 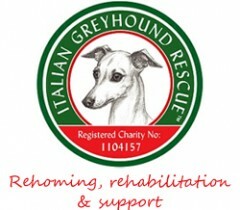 Friends of the Rescue Charity have been sending in used stamps collected from mail sent to them and so far we’ve raised £750! A huge thank you to everyone who has collected their stamps and sent them to us! Keep up the good work!